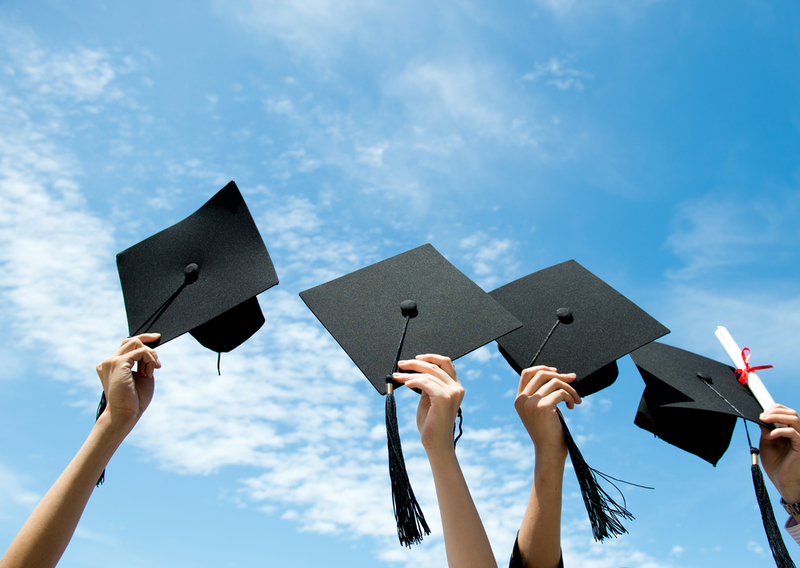 Parent’s of High School Graduates – Have you completed a health care proxy yet? Understand the risks. - Scarsdale Premier Insurance Agency | Advocate Brokerage Corp.
Parent’s of High School Graduates – Have you completed a health care proxy yet? Understand the risks. High School Graduation is another huge milestone in the life of your teen. Your child is joyfully celebrating years of hard work; the exams they’ve taken the extracurricular activities they poured their hearts into and the relationships they’ve built. You are fighting back tears of joy and wondering where all the years have gone. And just like that, it’s over and time to look ahead to the future. Earlier this month in our blog about prom we discussed the importance of our role as parents in preparing our kids for their future. For each family with a child graduating high school, the future is a bit different. Some families are helping prepare their child for their first year of college, making plans for what to bring with them as they begin their dorm life. Other families are planning for their child’s gap year, working on perfecting itineraries and packing for travel. Either way, if your child is now 18, there is something that may not be on your agenda that really should be….planning for a medical emergency. If your child is going away to school in another state, it is a good idea to fill out the form in both states to avoid any possible complications. The names stands for the Health Insurance Portability and Accountability Act and it allows for health care providers to share medical information to specific designated people. If you have a signed HIPAA Release on file, it is like having a permission slip. Your child’s healthcare providers will know that it is OK to share information with you. Again the HIPAA release does not have to include everything. Your child can dictate what information they want released so sit down and have the conversation now, before they go away so that in the event of an emergency you are covered.